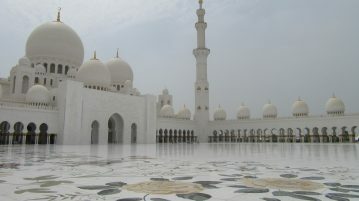 Frazer Loveman shares his experience of a stopover in Abu Dhabi. Calling Student Wildlife Photographers- The Focus Is on You! Budding Wildlife photographer? Wessex Scene needs you.